HIV (which stands for Human Immunodeficiency Virus) was discovered in the late 1970’s. Some of the people that acquired the HIV virus were coming down with AIDS(Acute Immuno – Deficiency Syndrome). These patients started dying from very common diseases. The HIV virus was found by assaying for the enzyme reverse transcriptase. When activated reverse transcriptase makes a double-stranded DNA copy of the RNA genetic information. In 1982, HIV was discovered to be a retrovirus. HIV has reverse transcriptase inside of it. On the outside of the HIV virus are certain spikes that recognize the surface of certain kinds of cells. The virus fuses with the surface of these cells; and inject inside the cell the inner components of the virus. 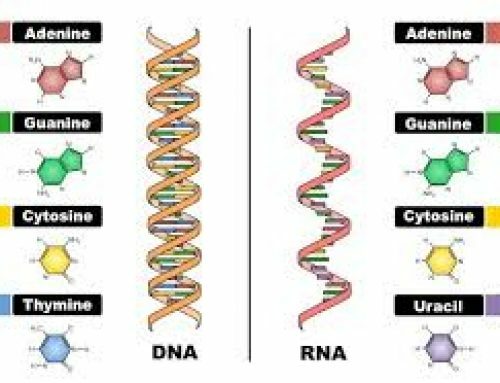 After double-stranded DNA is coded by the RNA; it integrates into the host DNA. Messenger RNA is then encoded and also produced is new genomic RNA which encodes new viral proteins. HIV is known to attack helper T-cells; thus selectively killing them. People infected by HIV lose their helper T-cell function slowly, maybe even over a period of years. The infected individuals then become immunodeficient and ultimately die from infections that ordinarily are fought off by an intact human immune system. HIV is continually varying its structure; so antibodies can’t be produced against a stable antigen and infections go unchecked. The HIV virus is spread sexually and through contaminated blood. It has been considered that gene therapy might be an efficient tool for attacking HIV. Scientists believe that gene therapy can be used to fight off the HIV viruses utilizing cells the ordinary human immune system doesn’t ordinarily produce on its own. A target protein may be produced, using gene therapy, that will be able to degrade the HIV RNA molecules. A protein gp120 of the HIV outside spike-like regions currently binds CD4 cells and induces a CCR-5 binding site for the HIV to infect the helper T-cells. If this binding phenomenon is recreated to entice HIV viruses to bind cells which would kill the virus, the disease may be effectively fought off.